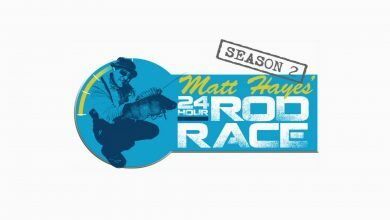 Matt is back for another series of punishing fishing challenges. In the first episode of series two he’s off to the Wye valley for a multi-species hunt. But to make things interesting, he needs one of them to be a game fish. He uses his natural charm to get access to someone’s private water in a picturesque village on the River Arrow before heading to the Wye proper. 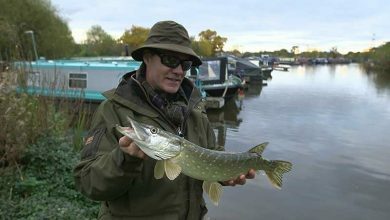 Matt’s at Kings Bromley Marina on the Trent and Mersey Canal with a double mission – to show that canals can offer top-notch fishing by catching a 3lb+ fish from the network. He’s keen to show just how much fun predator fishing in marinas can be. 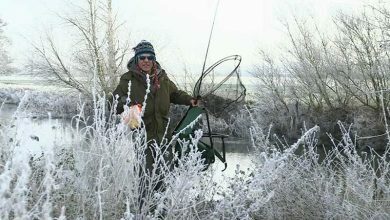 Matt heads to a river he’s never fished before – the Dove - and he’s got a serious challenge ahead of him - to catch a 2lb grayling and a 4lb chubb, but the cold weather isn’t going to make things easy for him. To the famous Testwood Fishery this time, with a 2lb roach or a 12oz dace in his targets, either of which would be the fish of a lifetime. Once again the wintery conditions look like making life a bit tricky. 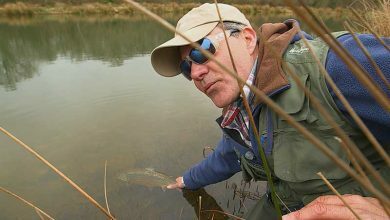 Anglers Paradise is a huge fishing complex in Devon, but that doesn’t mean this challenge is going to be easy. 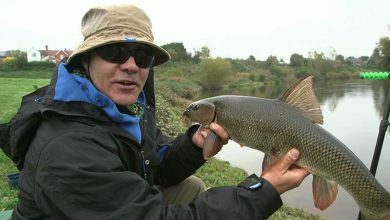 Matt’s got 24 hours to catch 5 of the different ornamental species of fish that old stomping ground holds, but there’s a twist. He’s got to do it on the fly. For the first time Matt has some help, as he’s joined by Babs Kijewski, a German carping expert angler from Cologne, but the challenge is doubly hard: they must both catch two carp: one from the top, one from the bottom.